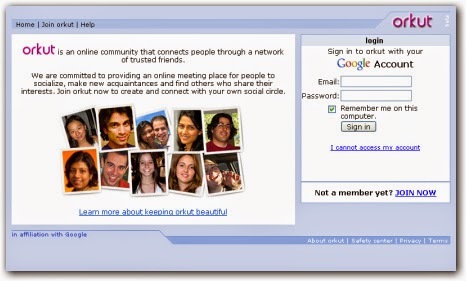 Good bye to orkut - how to export your orkut Photo albums to Google plus? 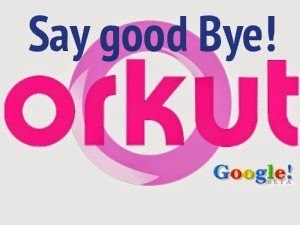 Google has announced the shut down of their social networking service ORKUT. There were lots of fake profiles, hate groups etc which later dragged orkut to certain legal issues. Even some countries like USE, Iran and Saudi Arabia banned orkut. How to export Your orkut photos to google plus profile? Logon to your Google+ account. Take the Album Export url http://www.orkut.com/AlbumsExport. The photos will be private and only be visible to you until you share them with other people or circles. How to download your orkut profile and photos?